I am so impressed with the stables at the moment!!!! Makes me really proud to see the horses and clients going so well. Mega Malin did a super job at the debut Grand Prix outing with her and the super cute and talented Chupa Chup. Chups did a super test, with many highlights, flowing through the Grand Prix with ease and expression. Chuppa smashed the field, winning with over 75% and a lead of over 6%. 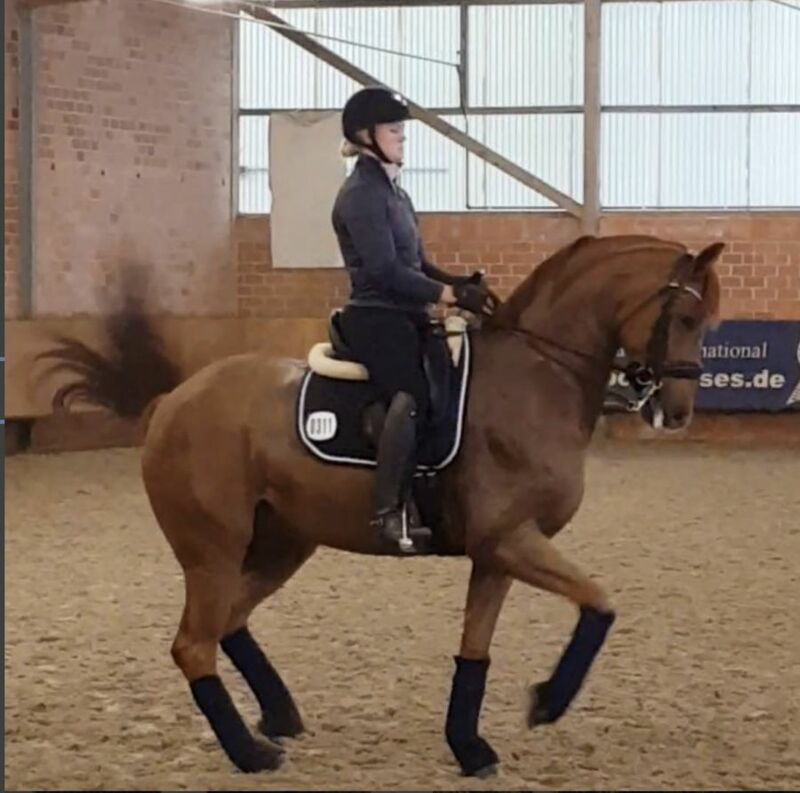 This horse truly has it all, and has all the requirements to be a very competitive International horse!!. Chupa Chup is for sale and is a super find!!! Lyndal had a great debut with the mega talent Elvive. This horse is truly extra special and test had many highlights such as her ability to extend and collect, and her very expressive changes. The duo won the Prix St George with a score of over 72% with debut greeness the only thing stoppong the pair from scores in the high 70's. 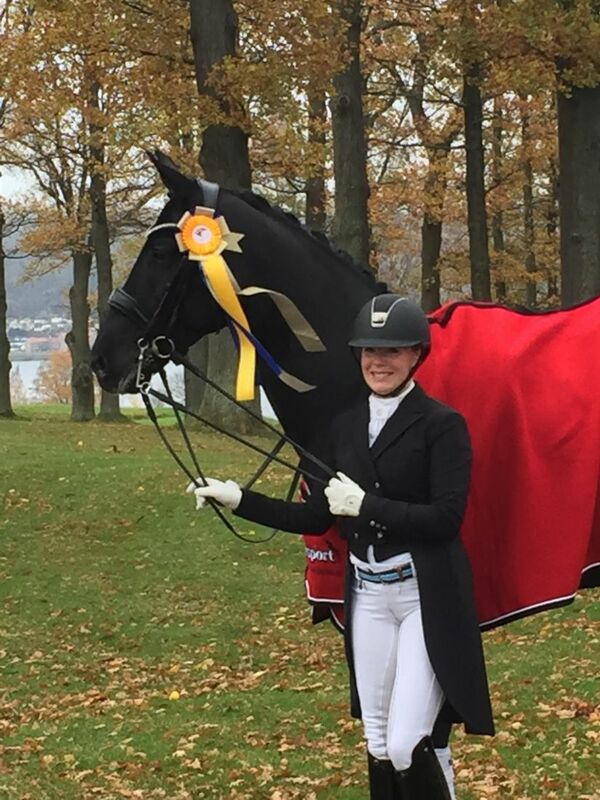 Sofie Lexner had a super competition in Sweden with her two horses from our stables. 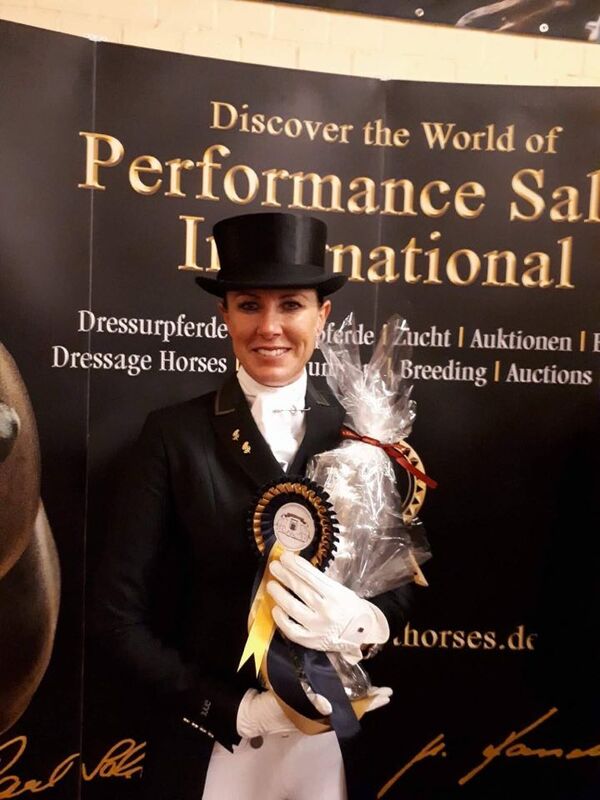 With Danny Black, Sof won the 7 year old championships convincingly, with a score of nearly 73%. With the mega talented young gun Inoraline Sof smashed the competition for the 4 year olds in the first round with 92% and got 9.5 for trot and canter in the final. 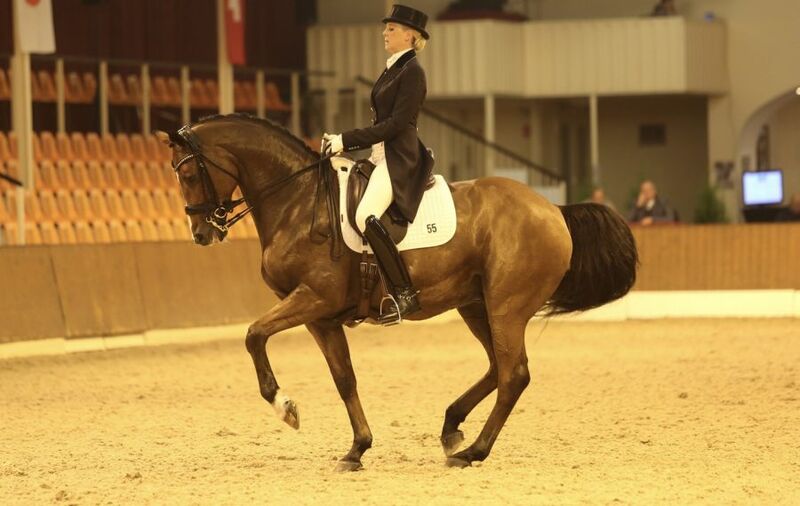 Another successful debut was Antonia Ramel and Curiosty at Inter 11. The pair were narrowly beaten in what a was a beautiful test, with impressive piaffe passage a true standout. This horse really is an exciting horse for the future. A great score of over 74% in their debut, with a great journey ahead for the duo. 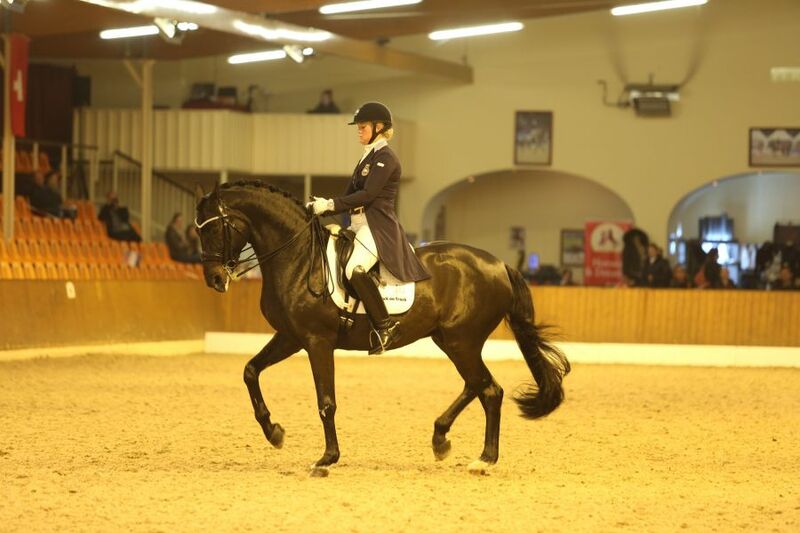 Malin also competed sales horse Rubin Cartier in his first ever Inter11. The impressive stallion did a super job on his first go looking unfazed at this new level. Connie as we know him finished in 3rd place with over 68%.